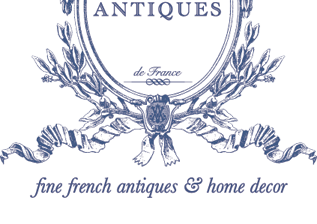 …maybe you even have your eyes set on a few items at Village Antiques. But like many of us, you’ve been waiting for the right time to take the plunge. 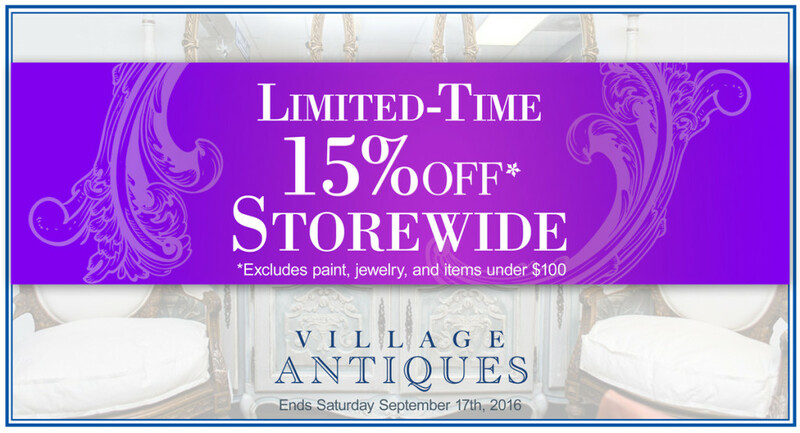 That’s right… Village Antiques is having a limited-time 15% OFF storewide sale! 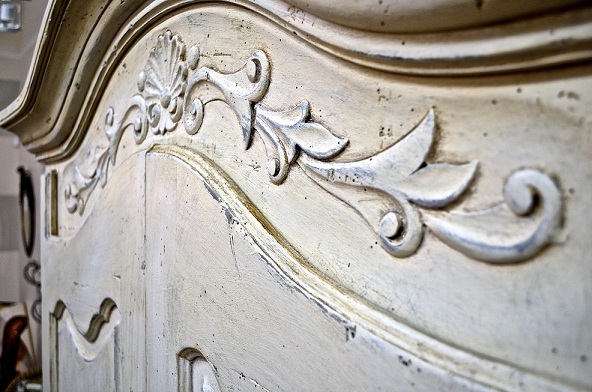 1)If you know Village Antiques, you know that when a piece is gone, it’s gone for good! So don’t risk having your prized item scooped up by another lucky shopper who beat you to the checkout line! 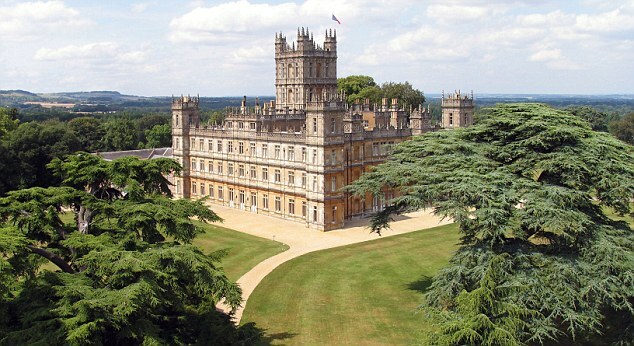 2)Let’s face it, why would you want to pay more when you can pay less? Get in now and save 15% on every item in the store. 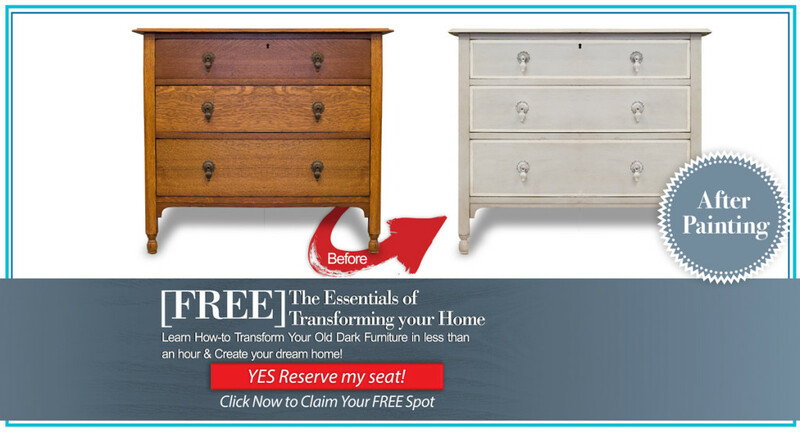 Now you can find out how to give your old furniture a facelift at our next FREE workshop where you’ll learn how to paint your furniture like a pro using my as-seen-on-TV Chalk Finish Paint. Choose from one of these certified teacher led classes where you get the chance to leave the class with your very own completed project: The Beginner’s Guide to Mastering the Art of Chalk Painting, Advanced Pro Chalk Painting Techniques and Happy Hour. 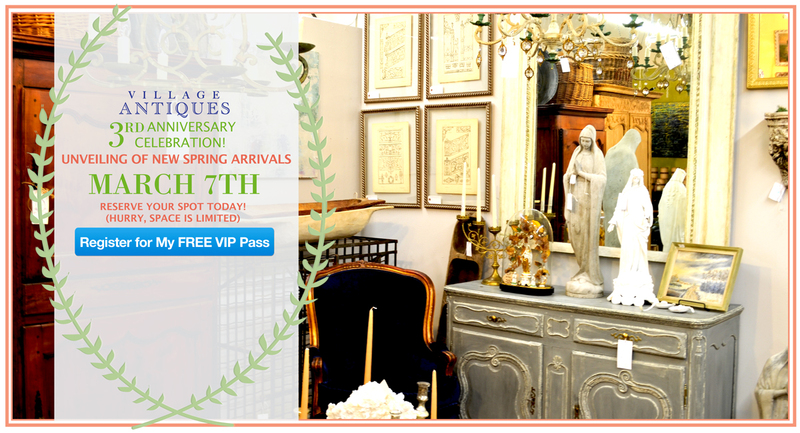 Get the details on these beloved classes here. 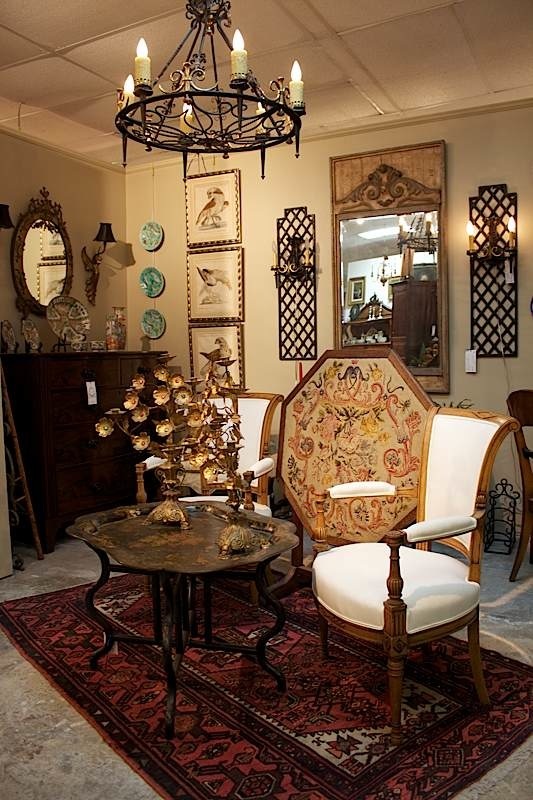 First, stop by Village Antiques and take advantage of our 15% OFF storewide sale. 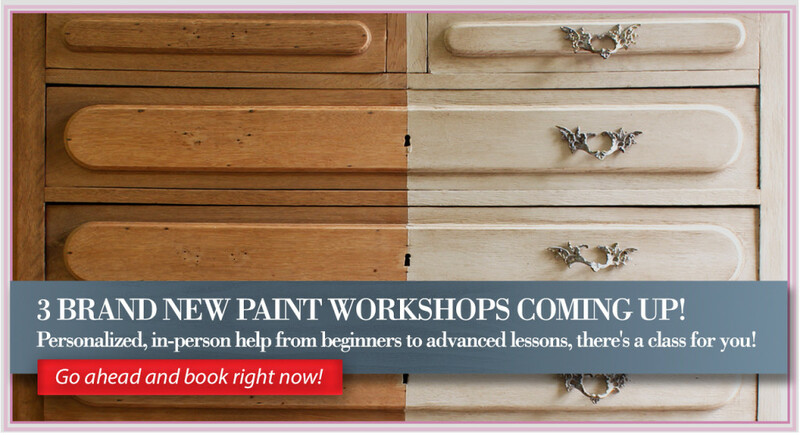 And second, sign up for our FREE workshop or one of our hands-on classes so you can learn how to transform your furniture, cabinets, décor, and more!